Alicia was born and raised in New Jersey. After high school, Alicia pursued a career as a legal assistant. In 2001, Alicia’s son was born and her life focus changed. She moved to West Palm Beach, Florida, where she worked full-time, raised her son, and earned her Associates of Science in Paralegal Legal Studies from New England Institute of Technology and her Bachelors of Science in Organizational Management from Palm Beach Atlantic University. Today, Alicia resides in Middle Tennessee and is just beside herself with everything that Tennessee has to offer. Alicia has over 18 years of legal experience, where she brings a strong background in legal investigation, paralegal skills and trial preparation to her job. Her personal and professional compassion and commitment to helping others, along with her hard work and dedication, has helped many clients receive the justice they deserve. As a paralegal, Alicia finds reward in helping our clients through difficult times. 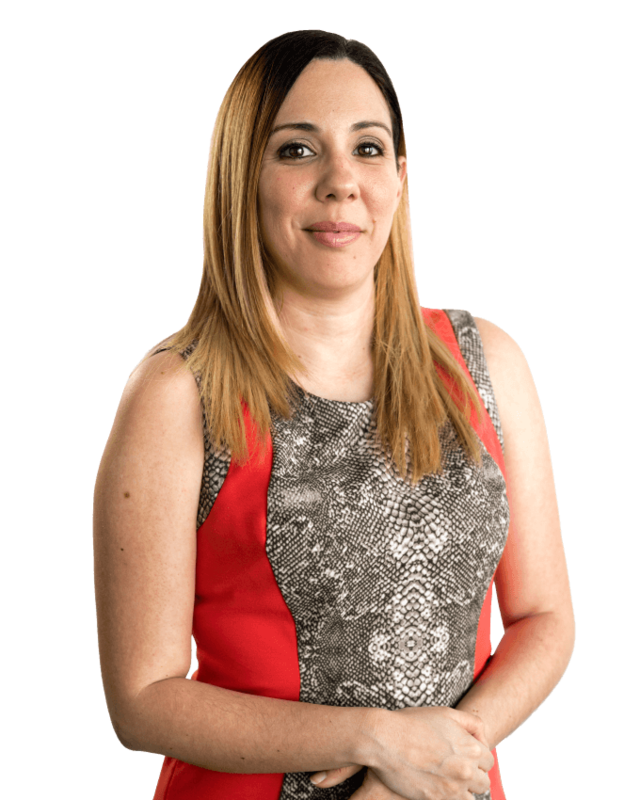 Alicia is fluent in Spanish and works as a liaison between Spanish speaking clients and their attorney.